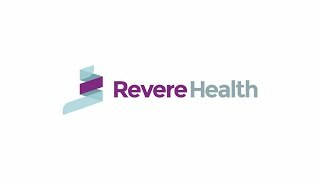 The Nephrology and Chronic Kidney Disease department at Revere Health in Richfield provides specialized medical care to patients with diseases and ailments specific to the kidney. Our nephrologists treat each patient according to their individual needs and goals. We aim to educate our patients on treatment and lifestyle options, and our Richfield physicians and staff stay up to date on the latest in chronic kidney diseases and treatments related to the kidney and other organs. From dialysis to surgical care, we have the resources and talent to help improve our patients’ quality of life. Why Should You Care About the Potassium Levels in Your Blood?